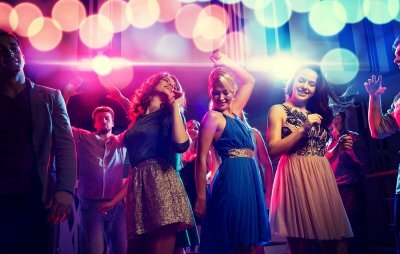 Why Take Advantage of Party Rentals? For parties both large and small, party rentals are always a good choice. Party rentals available in Baltimore allow party planners to bring their visions to life without going over budget. Party rentals also lend a celebratory and formal ambience to the gathering. For example, instead of celebrating a graduation in someone’s living room, you can move the celebration to an outdoor dance floor rental to make it an event to remember . With party rentals, there’s never a risk that you’ll run out of chairs or flatware, or that you’ll purchase too many items. Once you know how many people you will invite to your gathering, you’ll only have to arrange to rent as many items as you need. You can even rent custom-designed linens and decorative touches to make your party stand out. An elegant backdrop is the perfect setting for creating artistic photographs to preserve the memories of your event. It takes a lot of effort to put together a successful party. 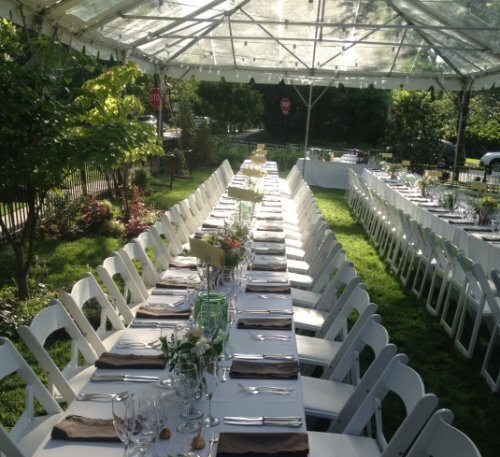 If you plan to host a gathering, you can find the help you need from a party rental company serving Washington, D.C. There, you will find everything you need to make your party memorable for all the right reasons—from rental equipment to table linens to candelabras. Renting your party supplies is a great way to keep your budget low while giving your guests an incredible experience. Think about the larger pieces of equipment you might need before you begin planning the smaller details. Some examples of popular rental equipment include portable dance floors and platforms. Platforms are essential if you plan to hire musicians or other live entertainers, or if you intend on handing out awards or giving a speech. Dance floors are a fun option for a festive celebration like a graduation, anniversary, or holiday celebration. And of course, dance floors are a must-have for any thoughtfully designed wedding reception. Remember to arrange for an adequate sound system if you aren’t planning to hire a live band. Next, it’s time to finalize your guest list so that you can rent all of the tables and chairs you’ll need. After determining how many people will attend your party, you can break down the seating chart. Multiple tables are a great option for breaking up very large gatherings. For a wedding, for example, it’s customary to seat the wedding party at the head table, with the guests seated at one or more separate tables. Make a choice between round and long tables; both are elegant options. Chair rentals are available in a variety of styles and colors. They should match the tables and the décor, but keep in mind that you can add extra touches to the chairs to decorate them appropriately. Whether you’re planning a formal sit-down meal or a buffet-style meal, you should treat your guests to an elegant and enjoyable dining experience. Consider renting a China set complete with dinner, salad, and dessert plates. Of course, you’ll also need coffee and tea cups, saucers, stemware, and similar items. 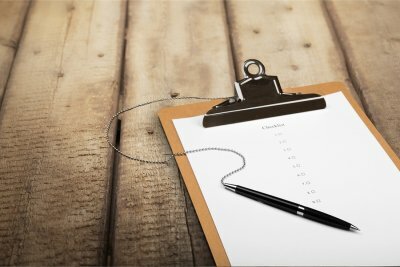 Before finalizing your arrangements, consider asking the party rental representative to recommend anything you may have forgotten. The most successful events feature a relaxed, outgoing host or hostess, yet planning an event can be anything but relaxing. To ensure that you will enjoy your event as much as your guests, it’s essential to be prepared. Keep yourself calm and organized with checklists of things you need to do and items you need to assemble. Remember to check with a party rental company serving Annapolis as far in advance as possible to ensure you can reserve the party rental supplies you want. As a busy host, early planning is essential for minimizing your party-related stress. If possible, choose a date that is at least a few months away from the date you begin planning. If you’re planning a wedding, you’ll likely want a year or longer to plan. When you begin planning, create a timeline of when you should have certain steps accomplished. For example, choose a deadline for finalizing your party rental arrangements and mark off a day on your calendar to send out the invitations. If you plan to invite guests who must make travel arrangements to arrive at your event, then you should send out save the date cards about six to nine months before the date. Several months before the event, you should follow these cards with a formal invitation that contains the details. On the other hand, if you’re planning a holiday celebration, fundraiser, or corporate gala, a notice of a couple of months should be sufficient. Losing the guest list, seating chart, or party rental agreement will only add to your stress. Prevent these problems by keeping all of your to-do lists, notes, and other documents in one folder or binder. If you wish to be especially well-organized, you can separate the documents in your folder into two sections: One with finalized arrangements and the other with to-do items. From dining sets to décor and serving platters to candelabras, you run the risk of going over budget if you try to purchase these items outright. It’s financially prudent and beneficial for your stress levels to contact a party rental company for everything your event will need.